Your website, but twice as fast. Welcome to Accelerator. Feel the need for speed? Enter your website URL. 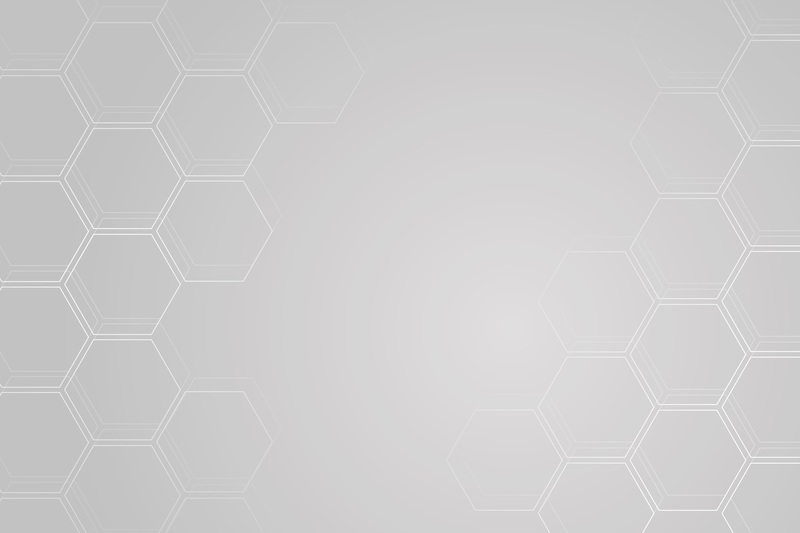 Accelerator is a patented content optimization technology. When you host a web application in an Accelerated cloud, your web pages, scripts and images are automatically optimized, compressed and distributed to locations around the world. Accelerator makes sure your customers and visitors get that optimized content delivered from the closest possible location. That means your website is FAST. Up to twice as fast, in fact - with no loss of quality. Now everyone gets great web performance. It's a fact. Slow websites are less successful than fast websites. Slow websites create a bad user experience, and that leads to high bounce rates, bad SEO, fewer conversions, more abandoned shopping carts, and fewer return visits. There is a technology that fixes this. It's called a Content Delivery Network - but CDNs are expensive and difficult to implement.That's why only 6% of websites actually use a CDN - mostly sites owned by big companies with very deep pockets. We want everybody to have great web performance. Just host your website in an Accelerated cloud. 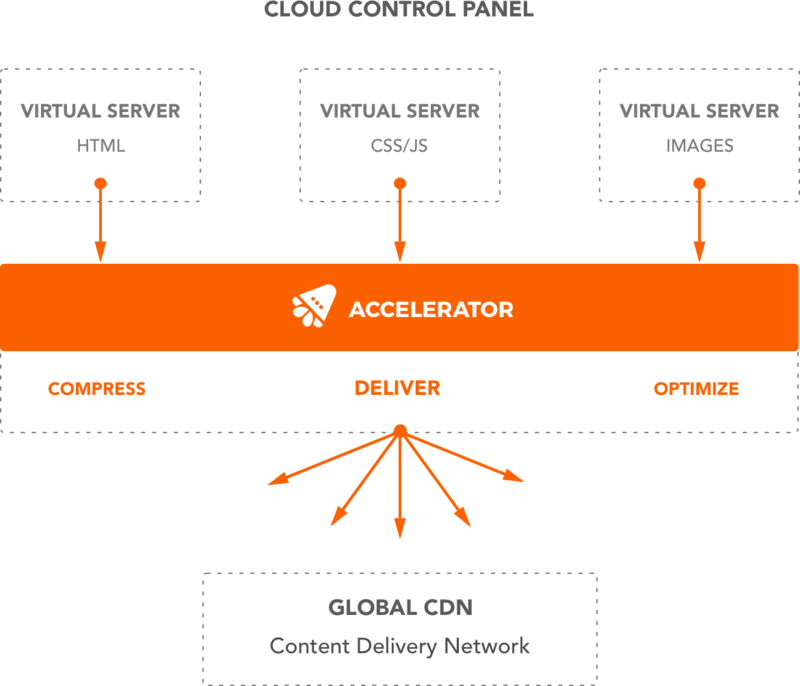 Accelerator enables CDN for your web content, completely automatically. No HTML code changes required. No DNS changes needed. Accelerated clouds boosts web performance for an entire VM - so all of your web properties benefit automatically. Want to disable Accelerator? It's a flick of a switch. Accelerator boosts website performance by reducing file sizes, decreasing the number of files people need to download, and distributing your content close to your users. When your website is Accelerated, you don't need to pay for CDN. Accelerator makes your content available in 20 locations across the Americas, Europe and Asia-Pacific. Accelerator's compression and optimization techniques do not modify or reduce the quality of your content in any way. Accelerator means you spend less time worrying about website performance, and more time creating content, building campaigns, selling to customers. 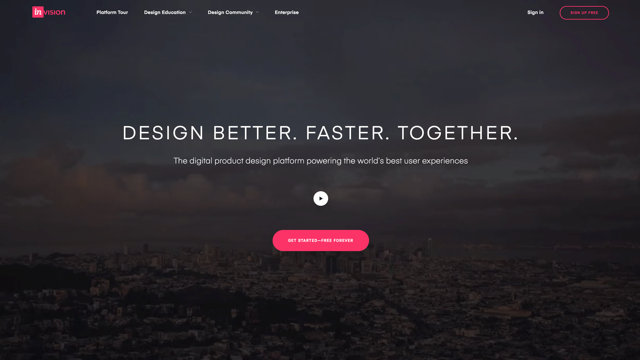 Ready to test your website?